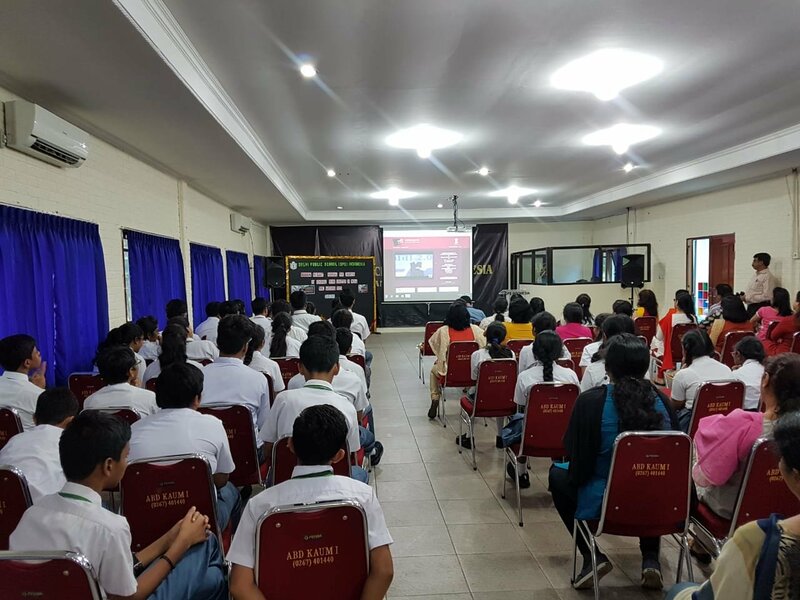 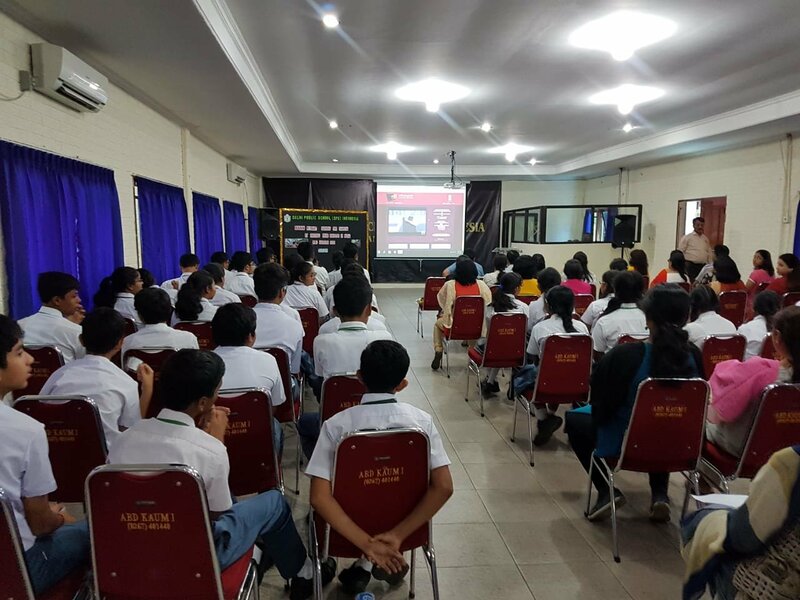 Embassy of India, Jakarta along with Delhi Public School, Karawang, Indonesia organized a programme of “Pariksha pe Charcha” on 29 January 2019. 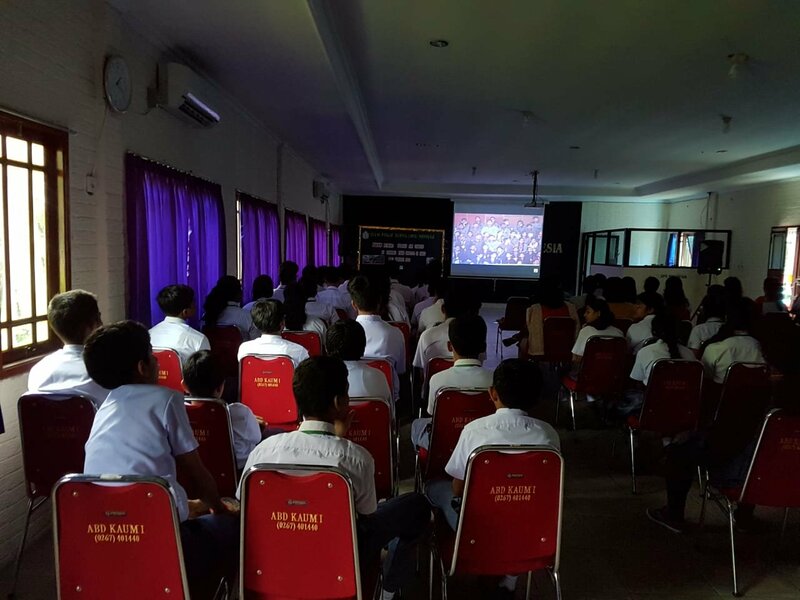 The interactive programme of Hon’ble Prime Minister of India, Shri Narendra Modi was broadcasted live at the school. 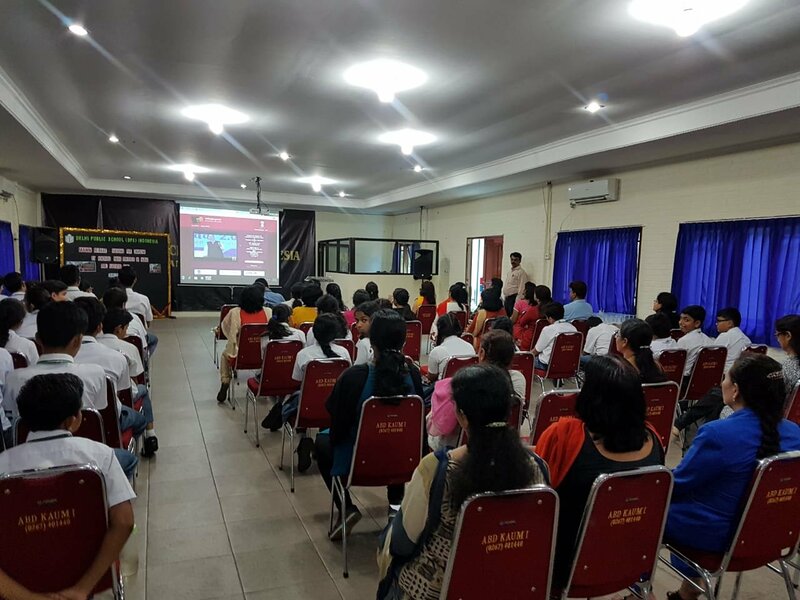 Around 75 persons including 35 students from Class IX to XII, teachers and parents had attended the programme. 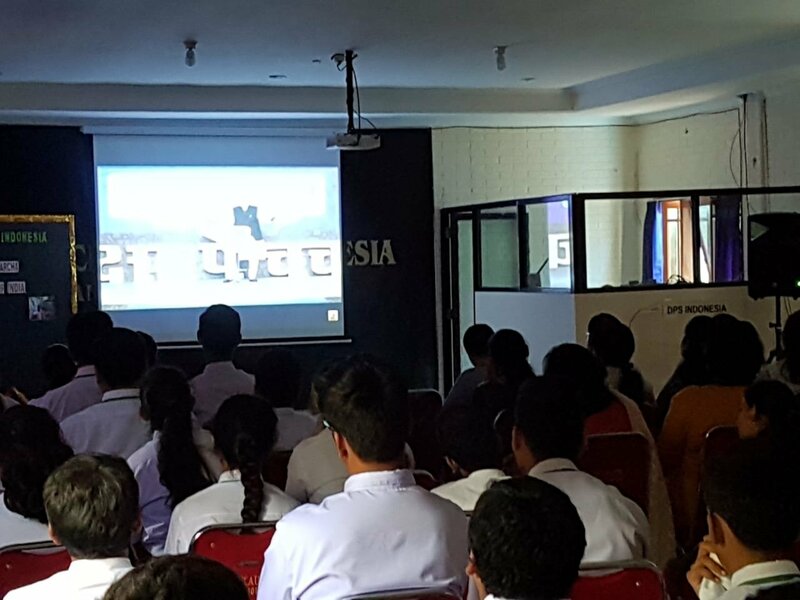 All participants listened to the programme very attentively and appreciated it as of high value, encouraging and morale boosting.